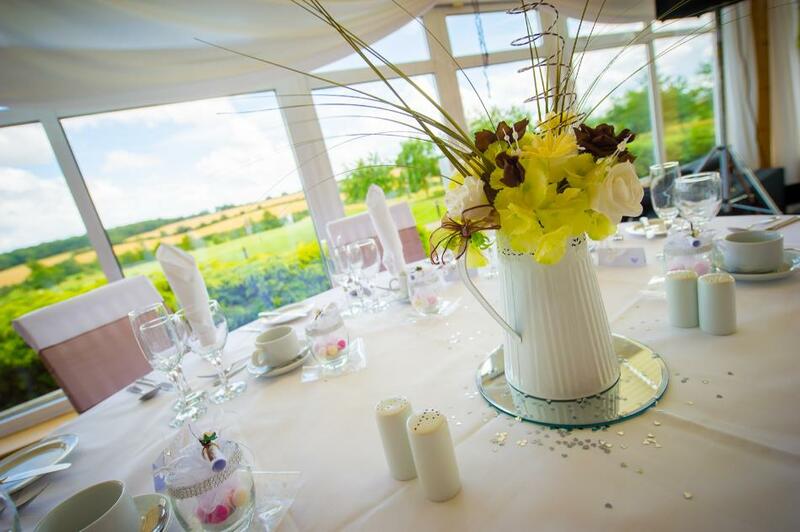 Tailored to your needs, preferences, and budget, weddings at Chesfield Downs Golf & Country Club, in the heart of the Hertfordshire countryside, is the perfect place for your reception, and whole day should you wish, as we are licensed to hold civil ceremonies.Your guests will benefit from our excellent standards of service, menu selected by your from our catering options, gorgeous function room, and the views around the site. 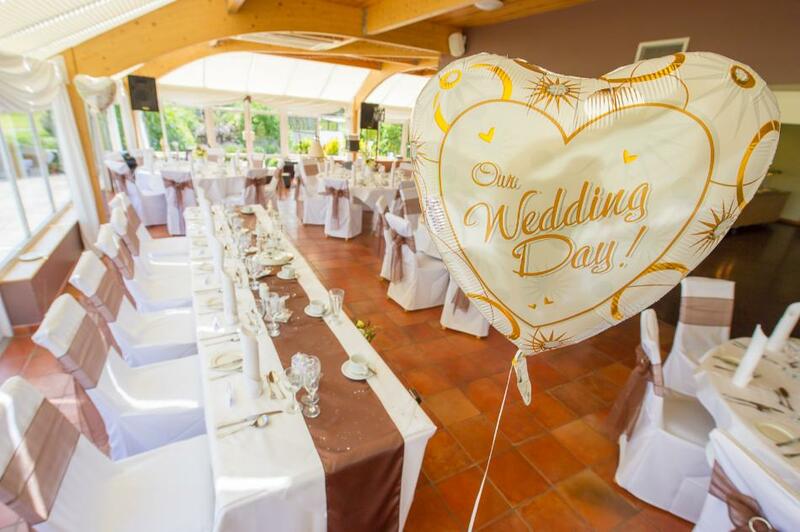 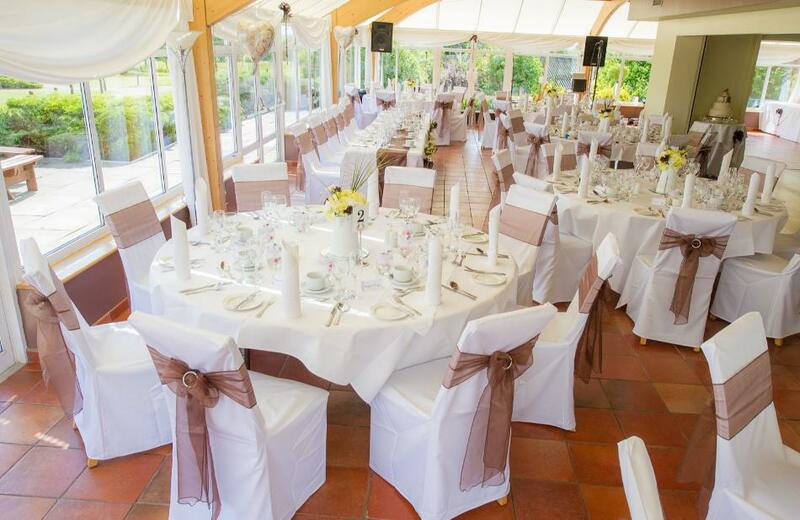 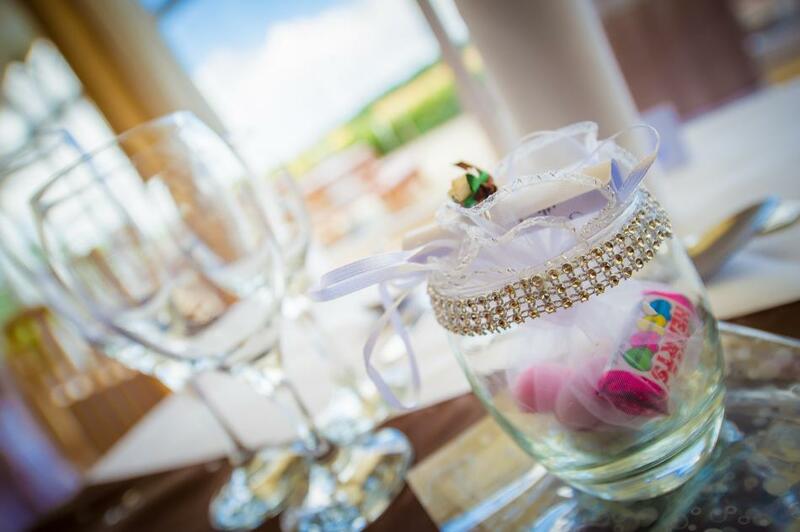 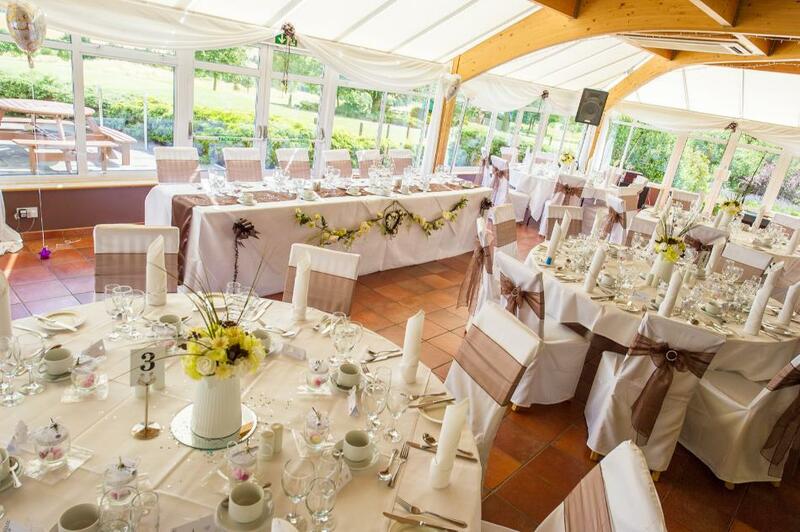 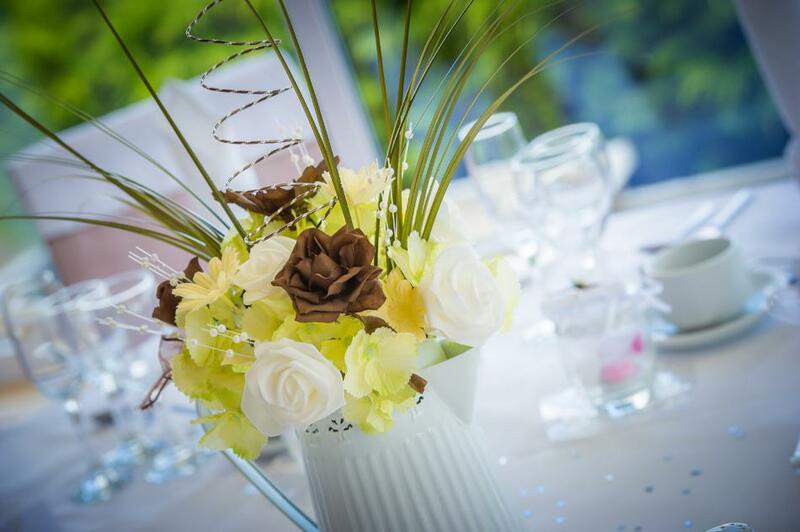 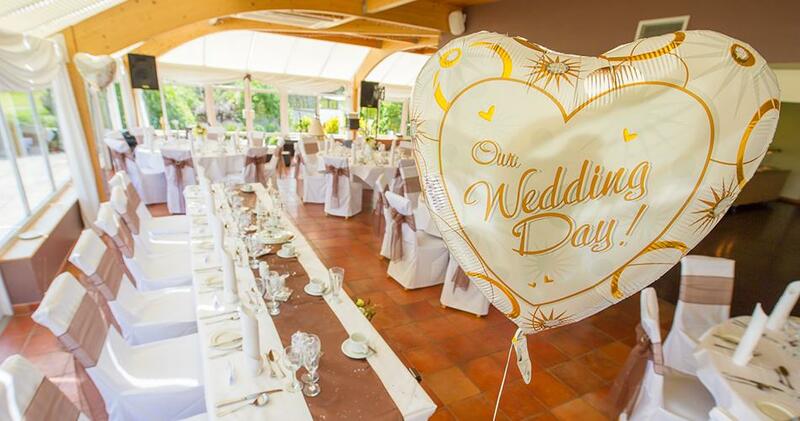 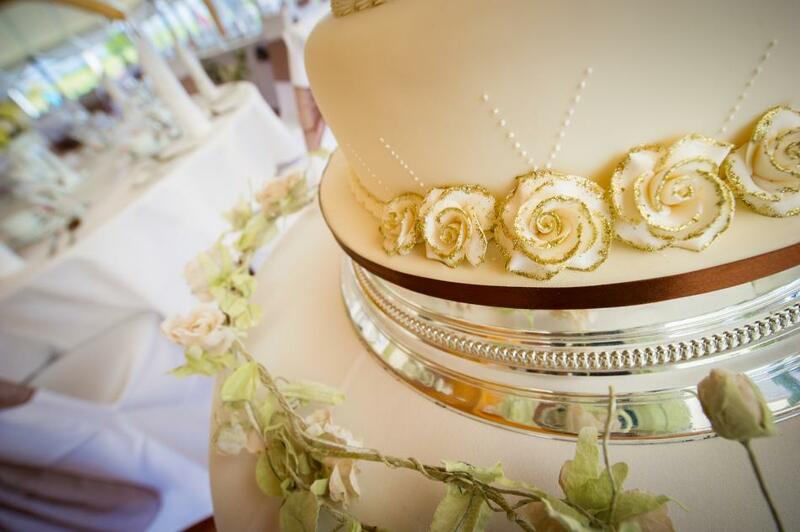 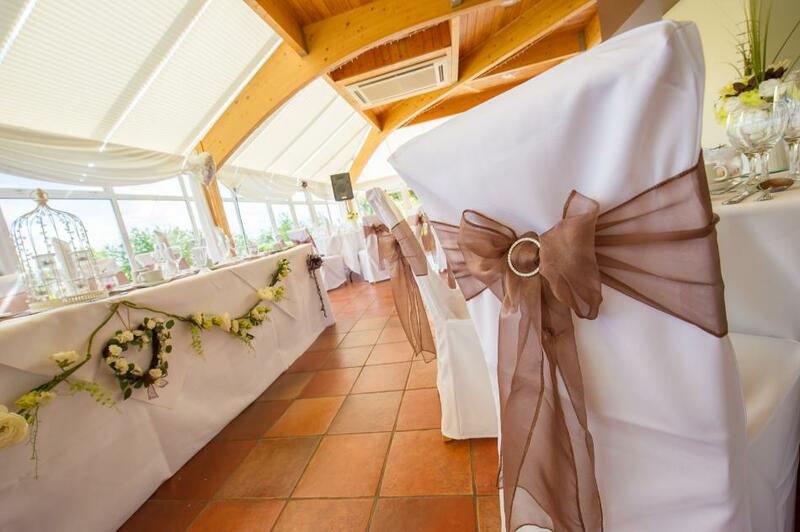 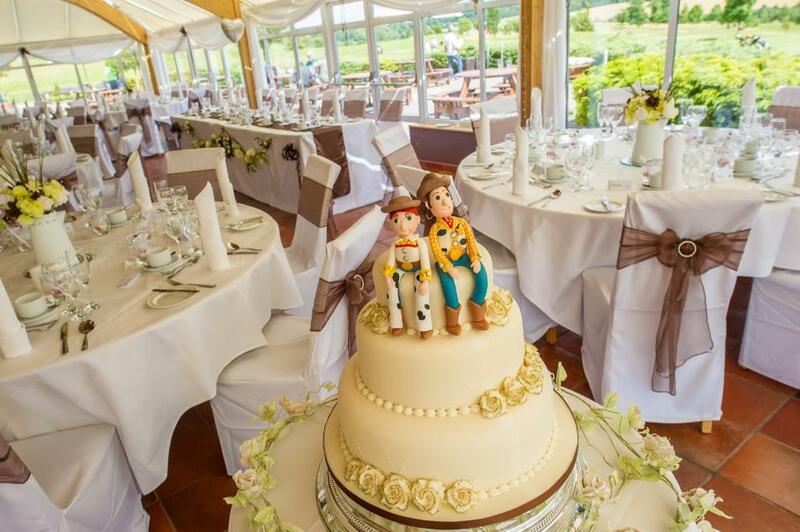 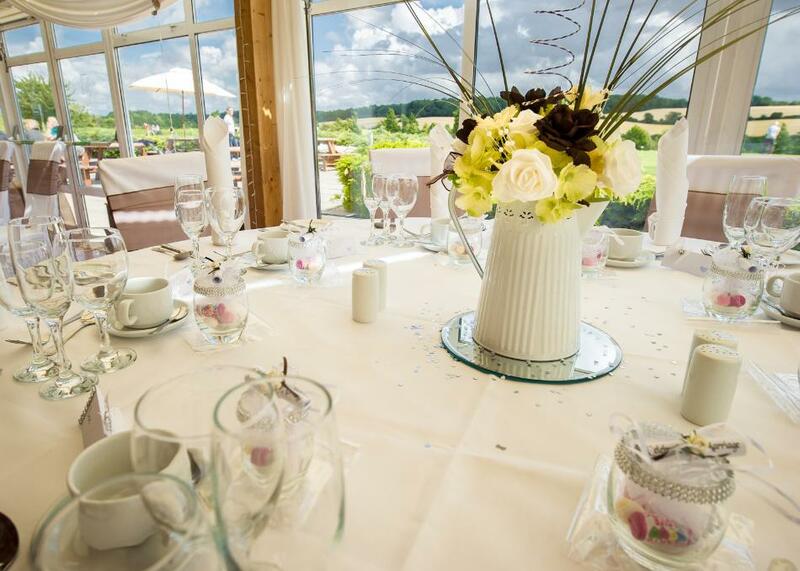 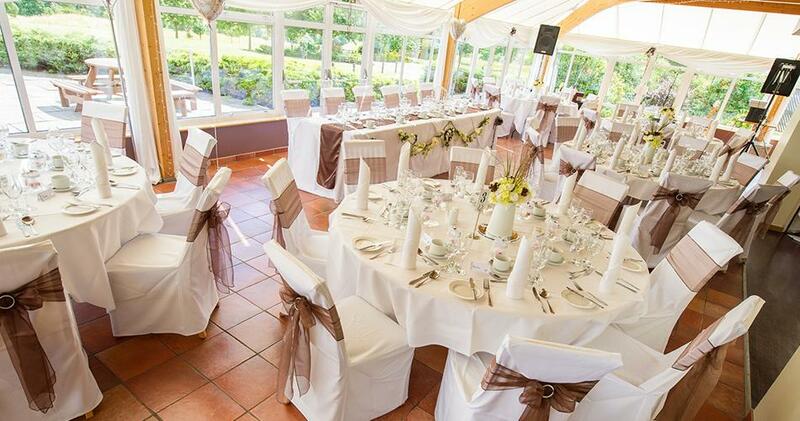 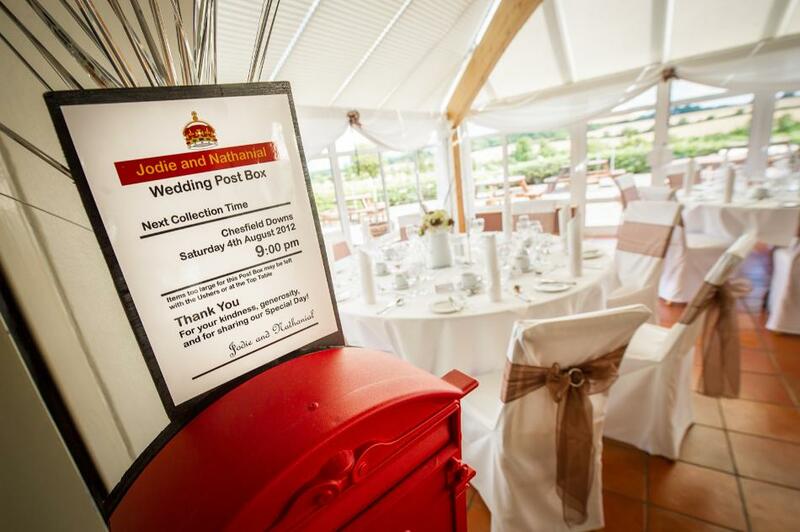 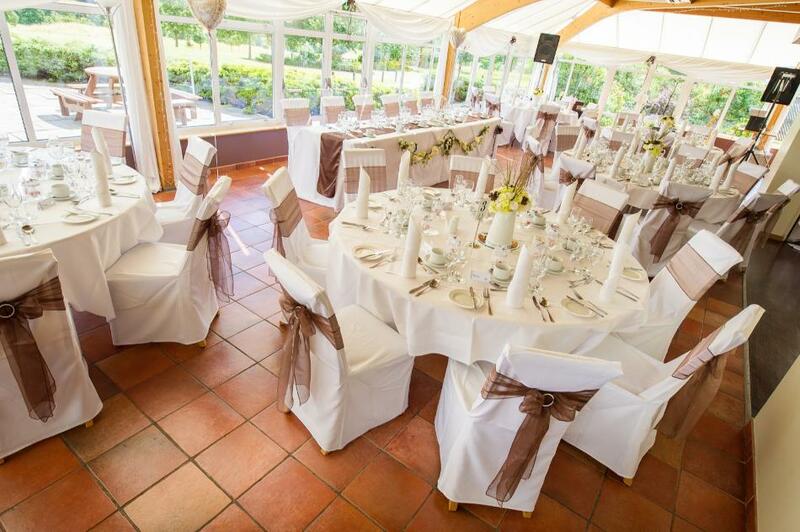 We know that a wedding is a big task, so we aim to shoulder as much of the responsibility as possible to ensure that you have less to worry about, with professional, friendly staff on hand to help you at every stage of planning. 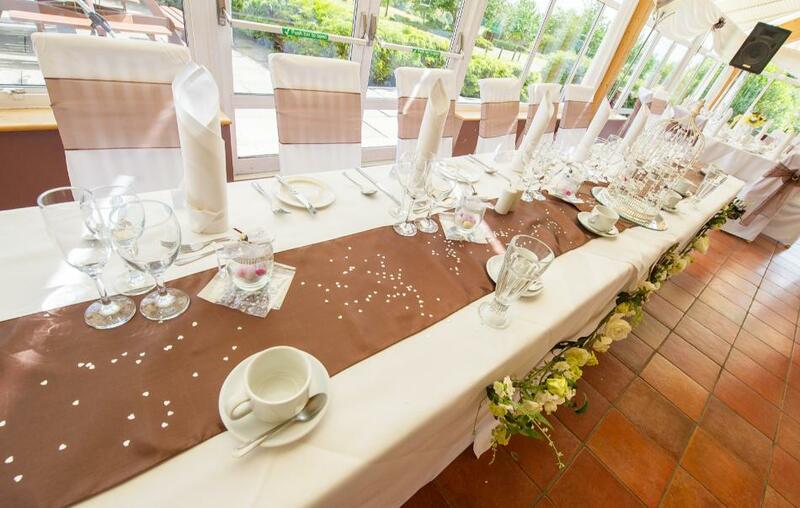 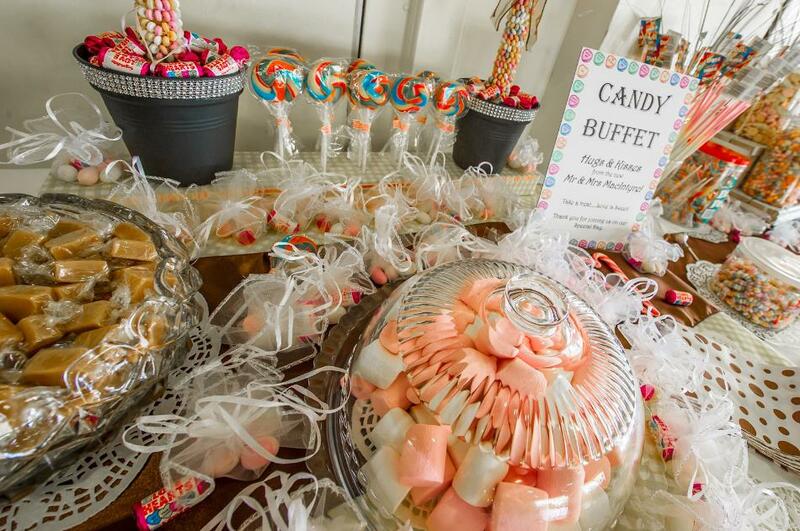 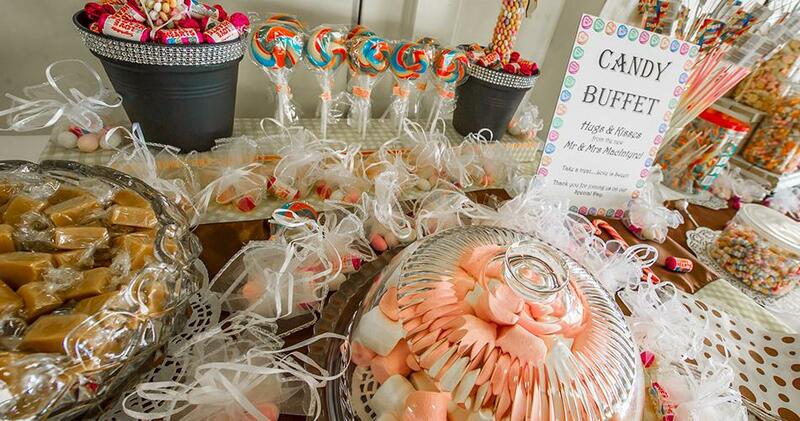 Tailor our menus to your needs from our extensive offerings, and let us know how you want the room dressed – it’s your big day after all!